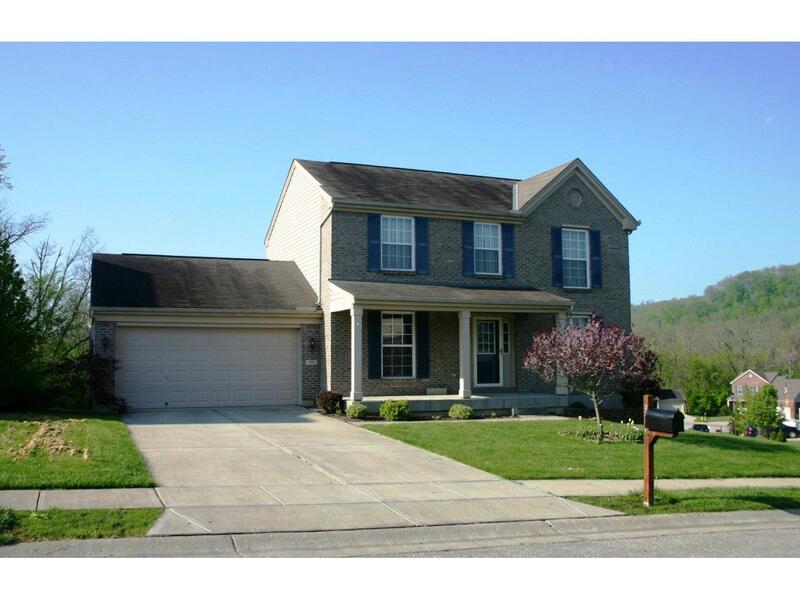 Well kept 2 story offers large GR w/doors to deck, formal DR plus eat-in kitchen, Spacious MSTR w/walk-in closet & private BA. Unfinished walk-out LL w/ 1/2 BA, nice patio & utility shed for storage. Tasteful decor. NOTE: This property was sold on 4/24/2017 and is no longer available. The details listed below are believed accurate to the date of the sale and are subject to change.